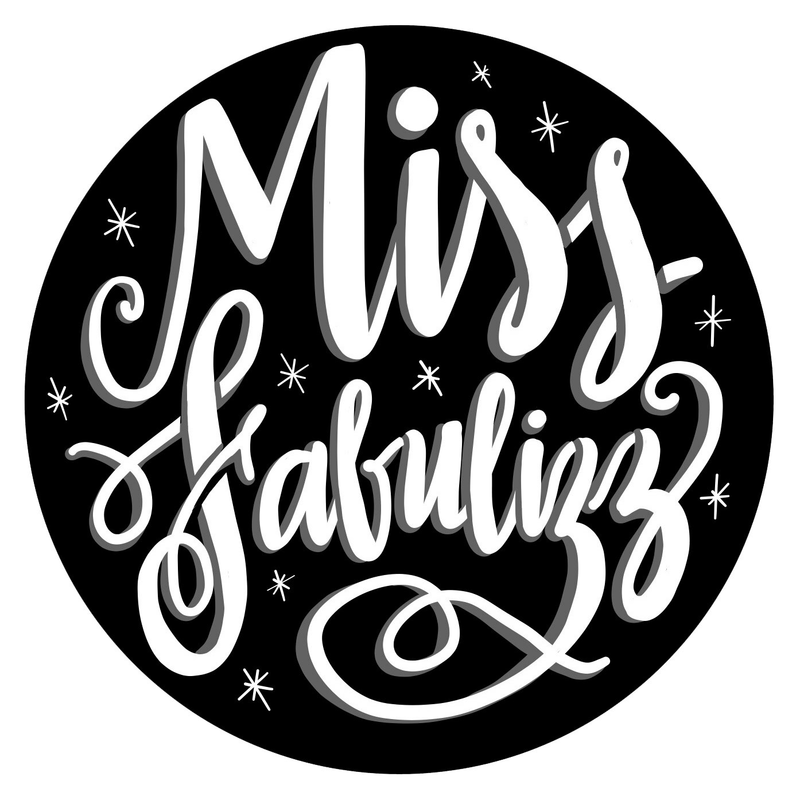 ​Join local calligrapher / lettering artist Lizz Chester for "Lettering & Lagers - A Chalk Lettering Workshop" during Ladies Night at Wicked Barley Brewing! 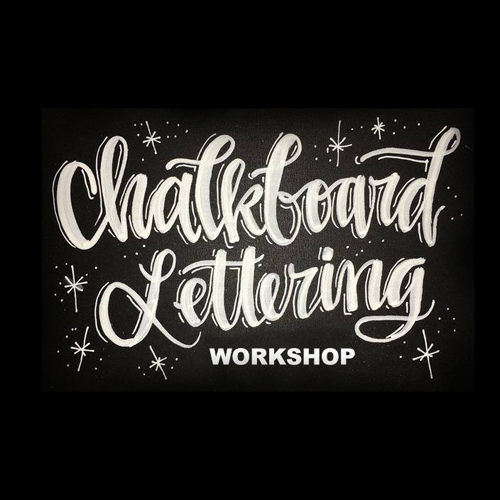 This workshop is great for beginners or repeat attendees who want to take their skills to the next level! Each student will receive a 12" x 15" chalkboard, a workbook with instructions, tips and tricks, 1 dual-tipped chalkboard pen for broad or thin strokes — practice sheets, tracing paper, a ruler, and chalk — all yours to keep. You also get a drink ticket for a FREE BEER!